The dirt is most certainly alive, and in fact, teeming with life in some cases. This lesson tasks students with creating a visual catalog of the critters that call the soil home. Students will be able to identify a wide range of organisms found in garden soil and describe their roles in the soil building process. Students will photograph soil-dwelling organisms in order to create a catalog that represents the soil food web of their Lab. 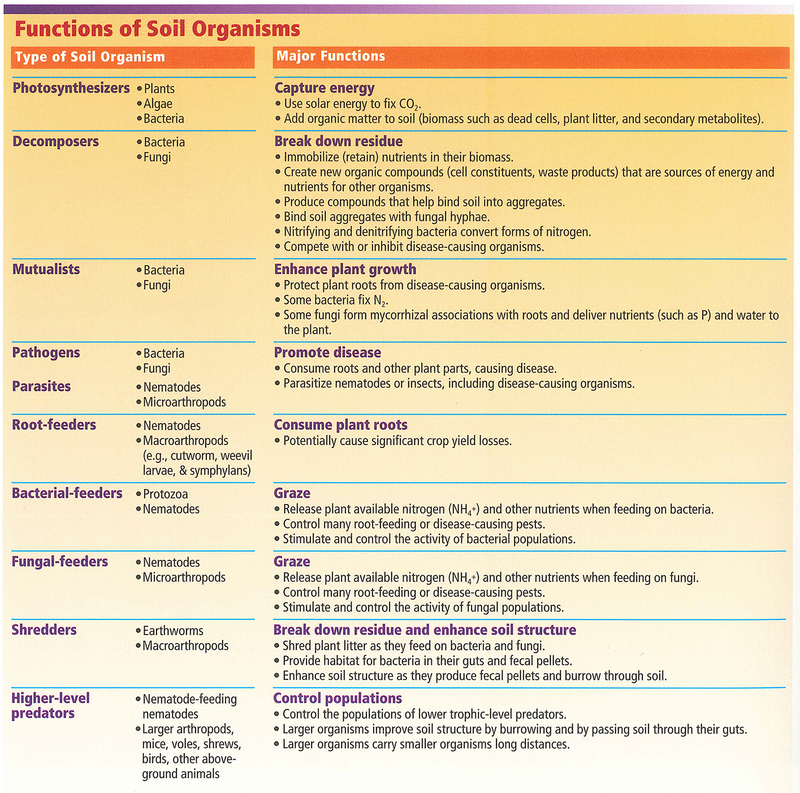 Soil varies from one location to another. It is defined by its composition and the properties that it demonstrates through water flow and nutrient trans-portability. Some soils are rocky, others sandy or heavy in clay. But there is another fingerprint of sorts that each individual soil profile carries with it. 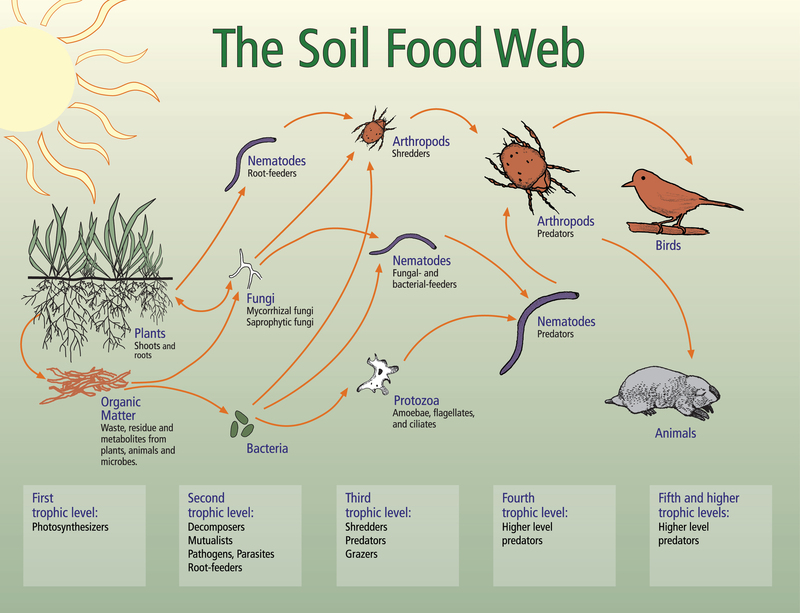 The biota of the soil food web, the community of organisms and microorganisms, also define the soil and make it unique. The little creatures found in any sample can tell you a lot about the composition and even health of the soil where they reside. Actively monitoring the soil in your Lab is a good habit to establish right now. Identify and catalog microorganisms discovered in the soil of the raised planters or outdoor beds. Create your catalog in a spreadsheet with inputs for name, description, and function. Examine soil samples periodically to build out the catalog of soil food web participants.